The Wakefield clinic has a large, open parking lot with a 0-step entryway for easy access from the start. When you enter the Wakefield office, you are immediately welcomed by the front desk and our receptionist who is there to help you. Every piece of equipment in the Wakefield space is state of the art and cutting edge. We pride ourselves on maintaining a clean and comfortable environment at all times. The HDPT Wakefield staff is dedicated to helping you. They are skillful, sensitive, sincere and sometimes silly. 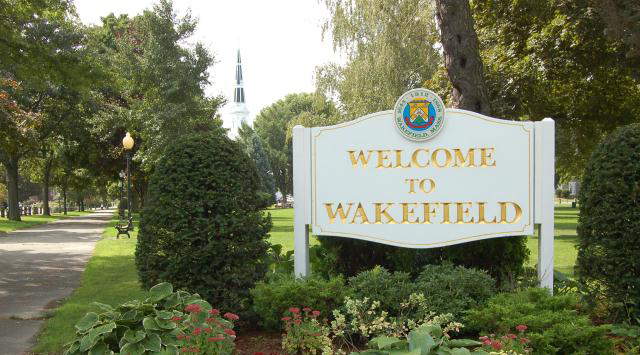 Wakefield is a scenic town located about 12.5 miles northwest of downtown Boston. The HDPT clinic, HD Physical Therapy’s original flagship location, is located inside the long-standing Lakeside Office Park. Its North Avenue address, directly adjacent to Rte. 128/I-95, makes it extremely well-known and easily accessible. The clinic is also located just steps from the popular recreation area, Lake Quannapowitt. Long regarded as “Wakefield’s greatest natural resource,” Lake Quannapowitt is used for a variety of activities, including boating, fishing, walking, running, biking and relaxing. 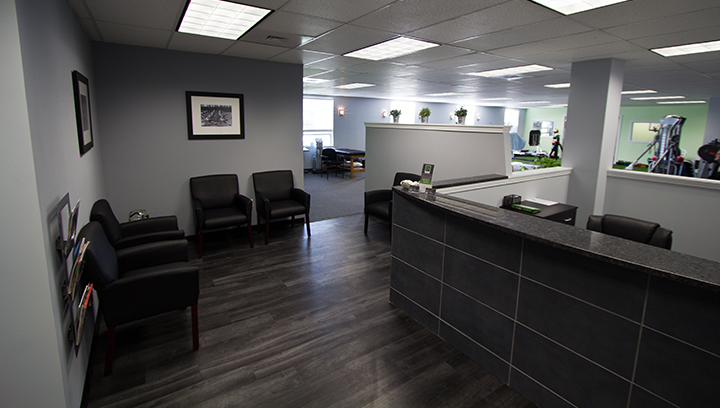 Upon entering our sunny lake side office space, patients are greeted each time by a fun and friendly team just waiting to provide the best possible patient experience around.